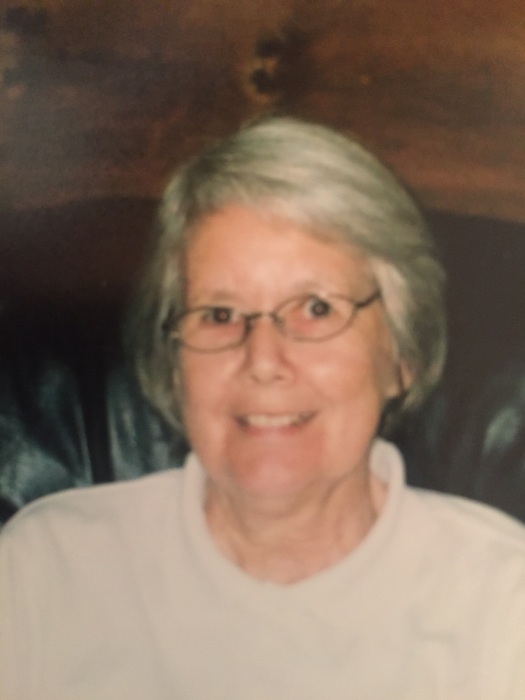 Emma Louise Westbrook 79, passed away Sunday, August 12, 2018 at FirstHealth Hospice House, Pinehurst, NC. Funeral Service will be held 11:00 AM Thursday, August 16, 2018 at Pleasant Hill Baptist Church, Southern Pines, NC., with the Reverend Gregg Newton officiating. Burial will follow at Pine Lawn Memorial Park. Louise was a native of Rutherford County and lived most of her life in Moore County. She worked in retail sales for several different drug stores. Louise loved the Miami Dolphins and was an avid collector of Coke memorabilia. She loved her family, her church family and especially her grandson. Louise was known for her infectious smile and for her willingness to share that smile with others. She also loved baking and baked cakes for donation to many community projects. Louise was the daughter of the late Lemuel Marcus and Mary Suttles Johnson and was preceded in death by her husband, CD Westbrook, step son: Mark Westbrook; brothers: Hubert and Eugene Johnson. Louise is survived by daughters: Barbara Phillips and husband Brian, of Florida, Sheri Westbrook, of the home and Brian Wall, of Cameron; step son: Don Westbrook and wife Kathy, of Delaware; grandson: Peyton; sister: Shirley Hearn; brothers: L M Johnson, Jr., Buster Johnson and many nieces, nephews and friends. The family will receive friends from 6 to 8 PM, Wednesday, August 15, 2018 at Pleasant Hill Baptist Church. Memorials may be made to Pleasant Hill Baptist Church, P O Box 386, Southern Pines, NC 28387 or FirstHealth Hospice, 150 Applecross Drive, Pinehurst, NC, 28374. Powell Funeral Home & Crematory is serving the Westbrook family. Online condolences can be given at PinesFunerals.com.